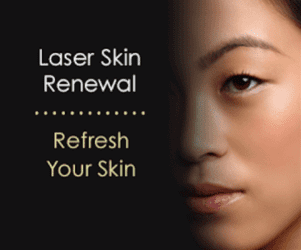 Laser Beauty - Lawrence, NY: Arsenio Medical, P.C. Our Laser Specialist is available Monday, Tuesday, Wednesday, and Thursday. Call the office to schedule your free consultation now: (516) 374-5024. Meet with our laser technician to answer your questions and customize a plan of treatment. Did you know that laser treatment is one of the most effective way to cure toenail fungus? We are very proud and happy to announce that we now offer Laser Skin Therapy & Hair Removal. You, our loyal patients from the Five Towns area, have spoke about your concerns, and we've listened! It's time for you to look just as healthy on the outside as you are on the inside. Don't waste another minute shaving! Treat yourself to the luxury of permanently reducing or eliminating hair anywhere on your body. It's the fastest way to remove hair and it's extremely effective. You've never felt this smooth before. 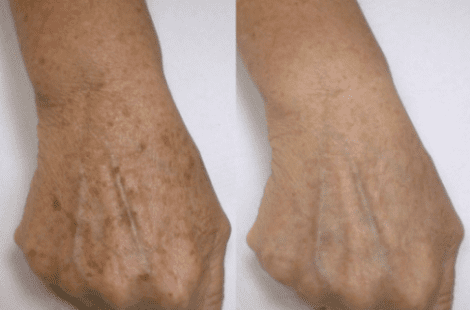 Finally: lasting results for the touchable skin you've always wanted. Laser Hair Removal is available for your face (upper lip, neck, chin, etc.) as well as your underarms, bikini area, legs, and back. Men often visit us for a nice clean beard line on their neck that they'll never need to shave again! 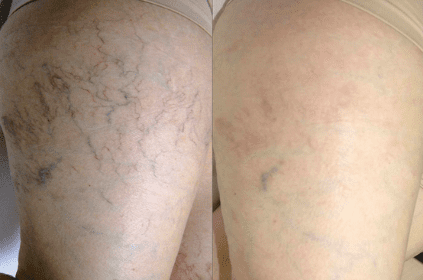 Spider veins and varicose veins are unsightly, and they make many women feel very self-conscious about exposing their legs wearing skirts and shorts. 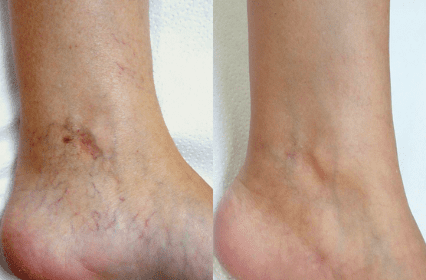 Our Laser Leg Vein Removal lets you uncover touchable skin in just a couple of quick sessions. Bring the youth back to your legs and the confidence back to your stride! A laser facial has an amazing impact on your skin clarity and appearance. Behind the redness or wrinkles is beautiful radiant skin on your face and body that is waiting to be unveiled. 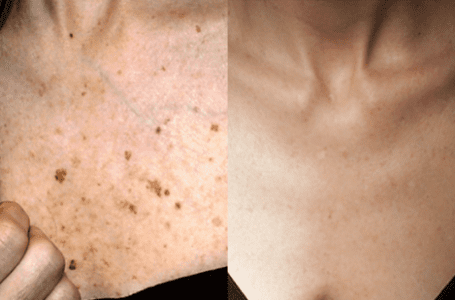 Our Skin Revitalization services also can help reverse the signs of sun damage and reduce sun spots and dark spots from your skin. Smooth wrinkles and improve the overall texture for results you'll surely love.